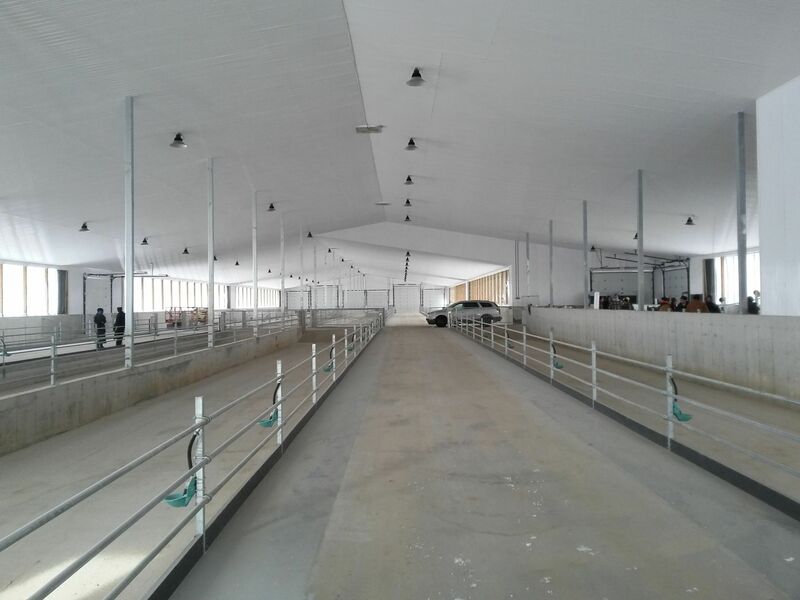 Do you want to build a new barn? 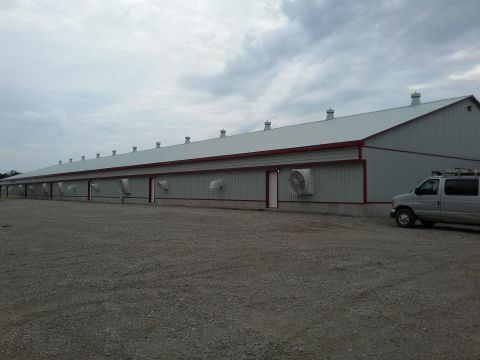 Have you outgrown your current buildings? Need more space, or wish to expand? Call Huron Construction Building Contractors Inc to design & build your new barn. We will be with you every step of the way! 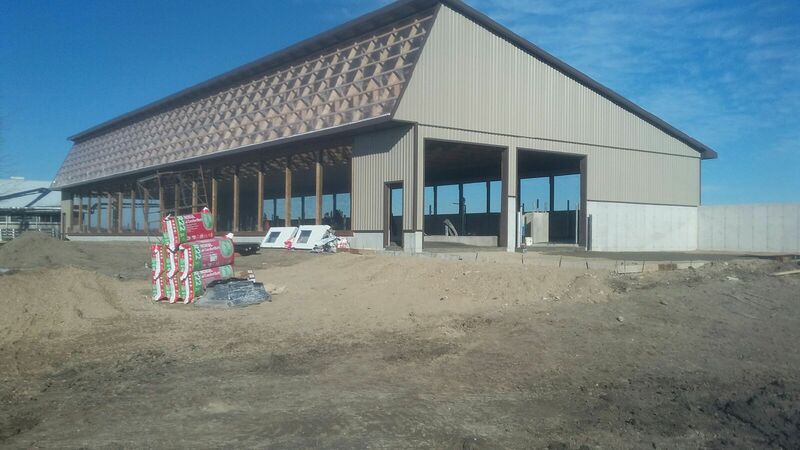 No matter what type of barn, Huron Construction is the team to get your job done. 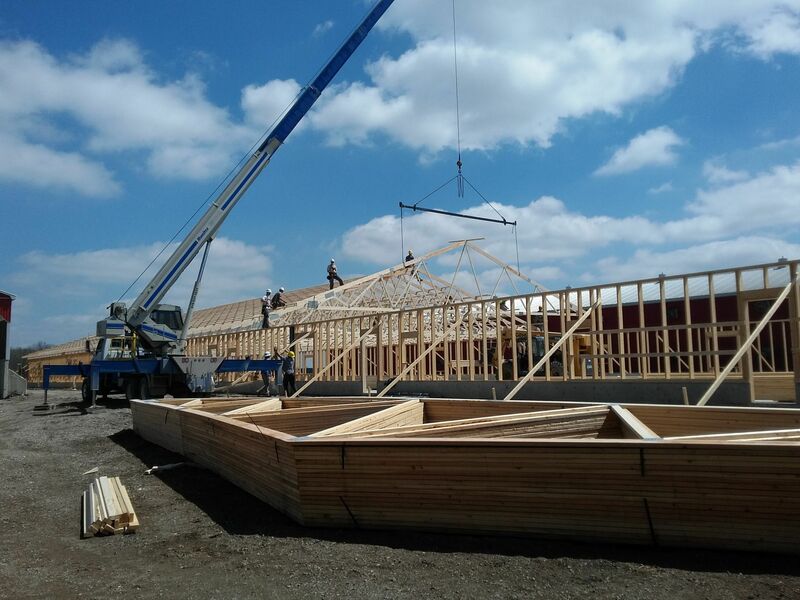 Our project managers will guide you through the entire project. 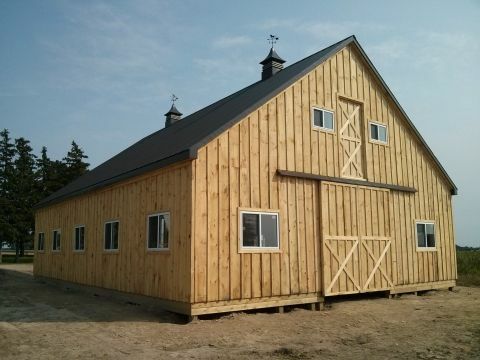 Huron Construction has dedicated and experienced tradesmen and top of the line equipment to get your barn built how you want it, and when you want it. 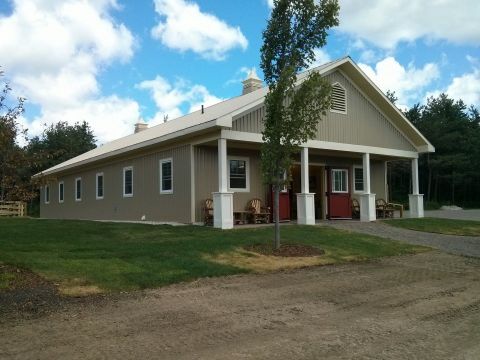 Or any other custom barn! !